BRAGG’S… the Cure All Brand! 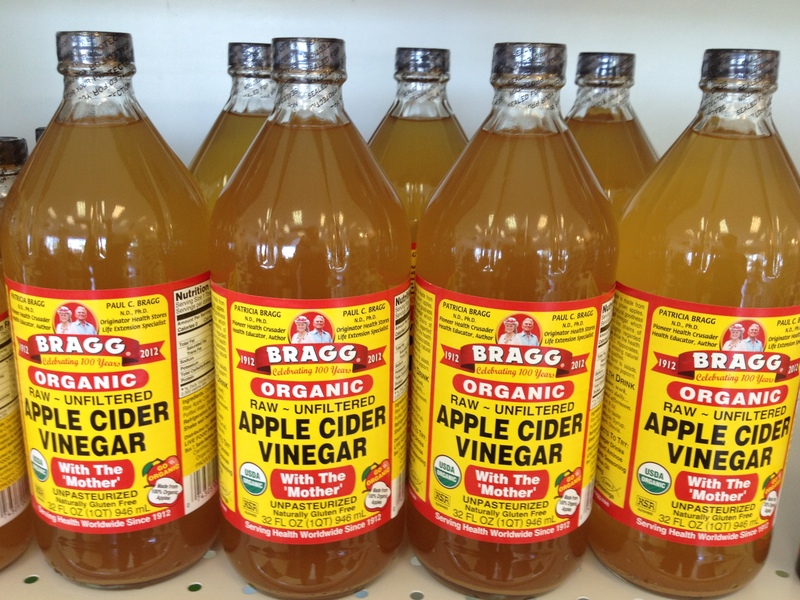 If you haven’t already heard of Bragg’s Organic ACV (Apple Cider Vinegar), then you should reconsider how much your friends and family truly care about you for not telling you about it! If you need a shoulder to cry on, we are here for you! This is the exact position we were in a few months ago when we first started using it, only to find some of our friends and loved ones were already in the know.